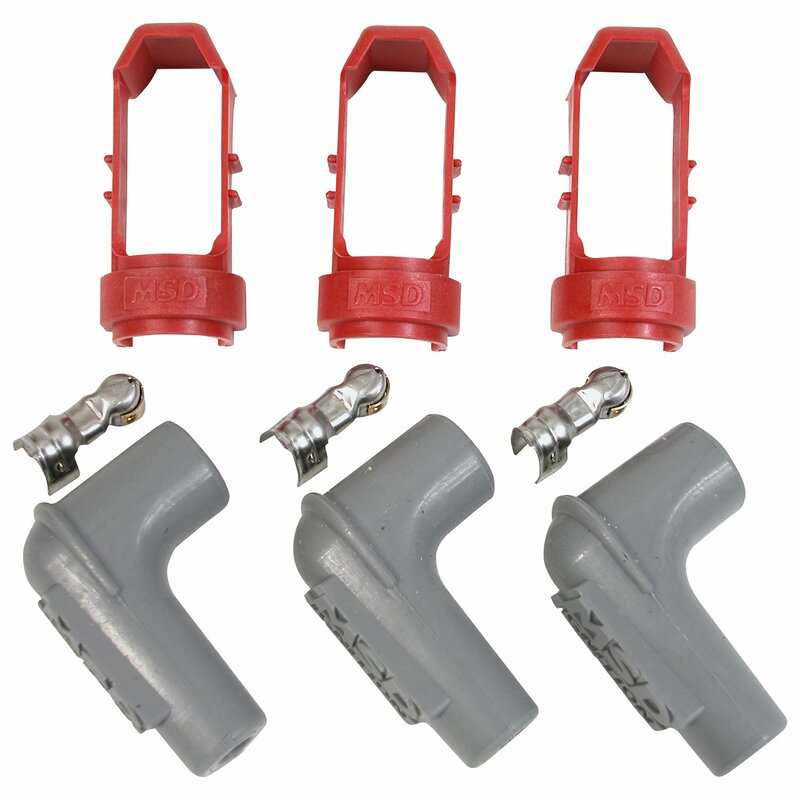 These handy clamps are molded from heat resistant nylon material and will lock the boot to the spark plug. There's no excuse for losing a race due to a plug wire popping off when you run MSD's Boot Retainers. The Programmable MSD Ignition lets you tune in a custom timing curve to match your engine’s requirements!